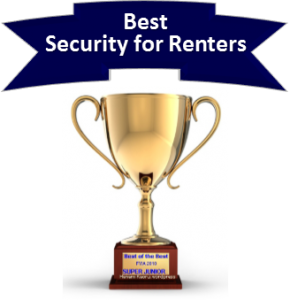 The next element to consider when learning how to design a home security system is interior protection. When designing a security system, one should think in terms of layers of protection. 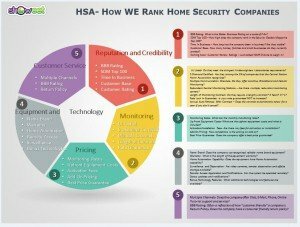 The first layer of protection is provided by prominently displaying yard signs and window decals, warning prospective intruders that your home is protected by a reputable security company. This will serve as a deterrent. 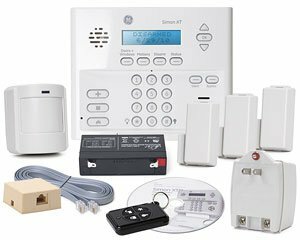 The 2nd layer of protection is the perimeter protection of your home security system-sensors placed at vulnerable doors and windows. In the event that entry is gained at an unprotected point of entry, it is essential to have a 3rd layer of interior protection. If forced entry is gained at an unprotected door or window, the motion detector is the most common means of detecting intrusion on the interior of the home. 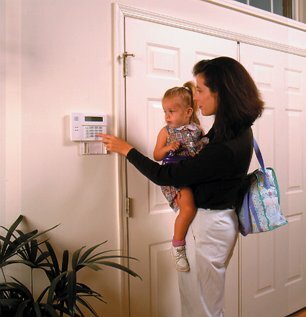 One or more motion detectors are placed strategically in areas through which an intruder would most likely pass. 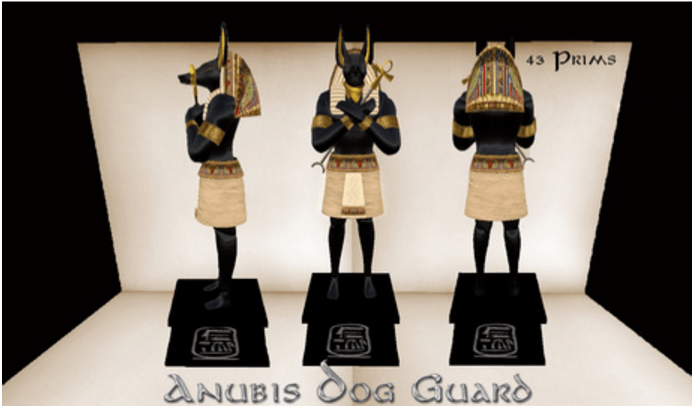 I usually recommend that they are placed in such a way as to protect the stairways and/or the means to the master bedroom. Regardless of where entry is gained, the intruder is most likely to pass through or target these areas. 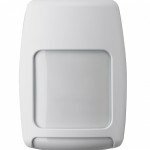 Motion detectors don’t actually detect motion, they work on passive infrared technology. They actually detect changes in infrared (IR) radiation signatures which are emitted by all living animals. They are typically about the size of a package of cigarettes and can cover an area of about 30 feet in a 90-180 degree pattern. Most PIR Motion Detectors sold now can screen out “heat” signatures of small pets and animals, providing “pet immunity” up to 40 lbs. or so. The motion detector is most commonly mounted unobtrusively in the corner of a room at a height of 6 feet. In the event of a home invasion, most keypads incorporate emergency panic buttons. Coded for Police, Fire and Medical emergencies, these buttons will immediately activate an internal siren or voice annunciator, notifying all occupants of an emergency, and will also send a signal that there is an “occupied emergency situation” in the home. In this case, the Central Monitoring Station typically notifies the authorities first and then contact the home to authenticate the signal and render assistance. Many systems can be equipped with two-way voice capabilities that will enable the operator to communicate and listen in directly through highly sensitive speakers in the keypad. 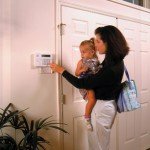 For this reason, you may want to consider the merits of installing addition keypads in areas such as the master bedroom or other locations not readily accessible to the main keypad. Additionally, wireless key fobs are often equipped with panic buttons. Not only will they enable one to arm and disarm the system, but they can also be activated in a distress situation anywhere within about 100 feet of the central control panel. In homes where there are medical concerns, wireless medical watches and pendants can be worn and can be activated in the event of a medical emergency. This can provide independence and great peace of mind to the elderly, the infirmed and their families. 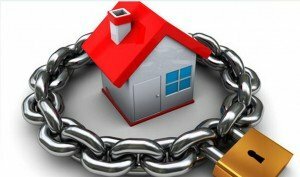 By providing this 3rd layer of defense you will have designed a reasonably effective home security system that will help protect your home and family against intrusion. 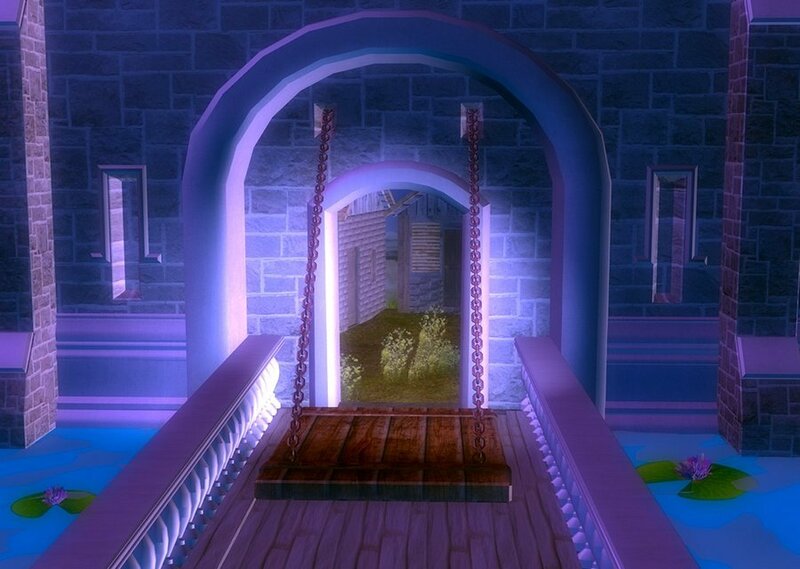 As you will see, the modern home security system is much more than a burglar alarm. I will be covering some of the many other features, options and benefits provided by top alarm companies in future posts. As always, I thank you for visiting and welcome any comments and feedback.